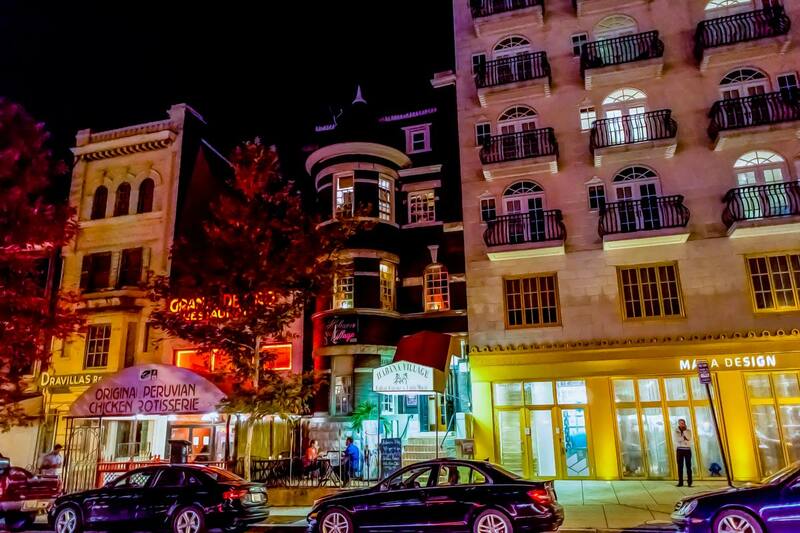 Habana Village is part of the history of Washington DC, a venue that developed with the Adams Morgan neighborhood into a diverse and vibrant venue for those eager to explore cultural diversity. Over the years, Habana Village became a notoriously colorful bar for Salsa lovers and a delightful restaurant. Today, Habana Village is actually three establishments in one – a graceful restaurant, a bar and dancing floor on the 2nd level, and a discreet Cuban bar and lounge on the 3rd floor suitable for all special events. In addition to serving traditional Cuban dishes, Habana Village offers iconic dishes from various Latin American countries. Habana Village is a true culinary and cultural experience right in the U.S. capital with more than 30 years of history. We offer an opportunity for patrons to experience the cuisine, art, music and dance of the culturally reach Cuba and the Caribbean region. The Eastern Caribbean, including the northern South American countries with hundreds of miles of Caribbean beaches, is the home of salsa, merengue, timba, guaracha, bachata, vallenato, cumbia, palo, mambo, calypso, reggae, reggaeton, soca, and many other rhythms. Cuba is at the center of this rich and culturally diverse region. Habana Village aims to expose that reach culture with the warmth, passion, and joy that characterizes the Latino people. Habana Village is a Cuban oasis located in the heart of Adams Morgan, one of the most Ethnically diverse neighborhoods in the District of Columbia. Our Mission is for all our guest to have an unforgettable experience.